Do you believe in monsters? Do you want to? For beginners to advanced cryptozoologists! Explore this new and practical guide to investigating the paranormal using dynamic project management techniques. 85% of the adventure is front-end loaded before you execute. Plus an in-depth overview of what you need to know to get started. This is a fun-filled book using easy techniques such as a Charter, Gantt Chart, and Risk Matrix to conduct a risk-free, scientific adventure. Plus, it orients you to the business world with the tools of Project Management. 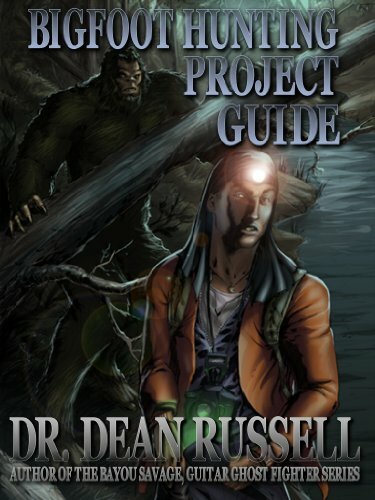 This book a win-win guide that works in your bigfoot and creature hunts, your business life, and your personal life. This is a map to more than Ghost Hunting. 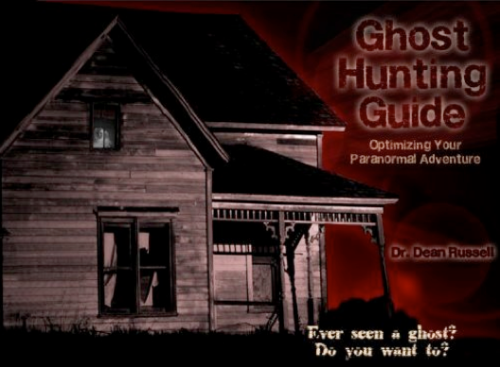 The Ghost Hunting Guide will prove especially helpful when building that deck or taking on one of those HGTV fix-up projects that would make Mike Holmes proud…done right with no rework. Dr. Dean Russell is a writer and works as an Organizational Effectiveness Consultant with Employers Association, Inc in Asheville, North Carolina. He is also the former Quality Director of a medical device company with revenues of 350 million annually and COO for a wealth management firm. He provides life-changing and challenging seminars; keynote addresses and breakout sessions! He is also President of Executive Performance and Solutions, Inc.